When you think of robots, do you automatically think of the Terminator? Or do you think of Baymax in Big Hero Six? One is all metal and sharp points designed to kill, and the other is soft and squishy designed to comfort and heal. I think I lean more to the Baymax version than the Terminator, but there is always that fear in the back of my mind. What if robots, and more specifically, artificial intelligence in robots careens out of control? Would it be a revolution? It’s the fourth Industrial Revolution, or Industrial Revolution 4.0. An industrial revolution is defined as the movement where machines change the way of life for people through advances in manufacturing and technology. And we are right on the cutting edge of the fourth revolution. No, the robots are not rising against us. But they are taking over many dangerous or highly repetitive tasks that humans can’t or don’t want to do. They are also engaged in activities that require exact precision where human error could jeopardize production. Will robots take over human jobs? 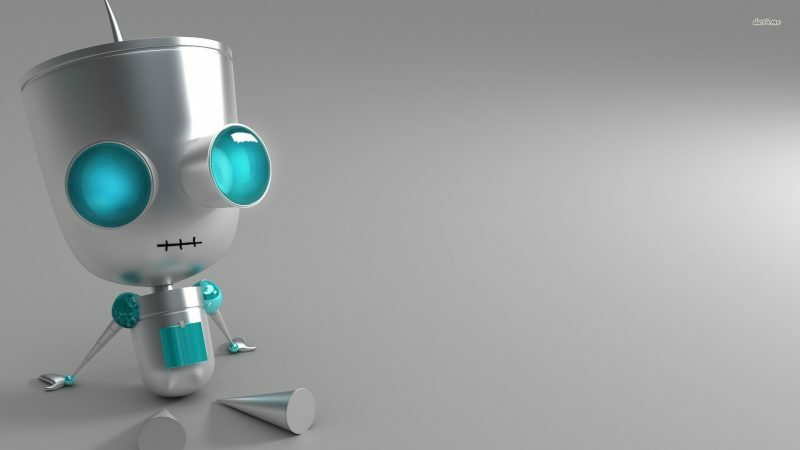 “The conventional thinking is that companies are buying robots to replace people. It’s not that simple. In many cases, companies are using robots so they can expand and improve product quality and increase production. They end up hiring more people such as engineers or sales staff to support that growth,” said Greg Selke, CEO of ONEXia, Inc., a Philadelphia-based provider of automation hardware and software to manufacturers. Will robots take over human jobs? No. And yes. Depending on the sector, job creation might be higher than job loss. Or vice-versa. The writing on the wall, however, is that robot science and programming will be a booming business in the very near future. The answer is yes. Collaborative robots are hitting the markets now. A collaborative robot is one that works alongside humans while accounting for human safety. Most robots today work in areas that are fenced off to eliminate human/robot related accidents. A collaborative robot has safety features programmed such as force limiting features that can detect a human presence and either stop or reverse positions. Collaborative robots also include the ability to be hand guided in order to teach them new paths that are repeatable on a production line. These robots are “smarter” than their industrial robot cohorts and make life a little easier for us humans on the manufacturing floor. Manufacturers are right on the front lines of Industrial Revolution 4.0 and will continue their 300 plus years of innovation and creation that will impact all of the rest of us in life-changing ways. 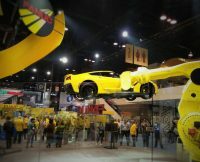 IMTS 2016 – Manufacturing is COOL!